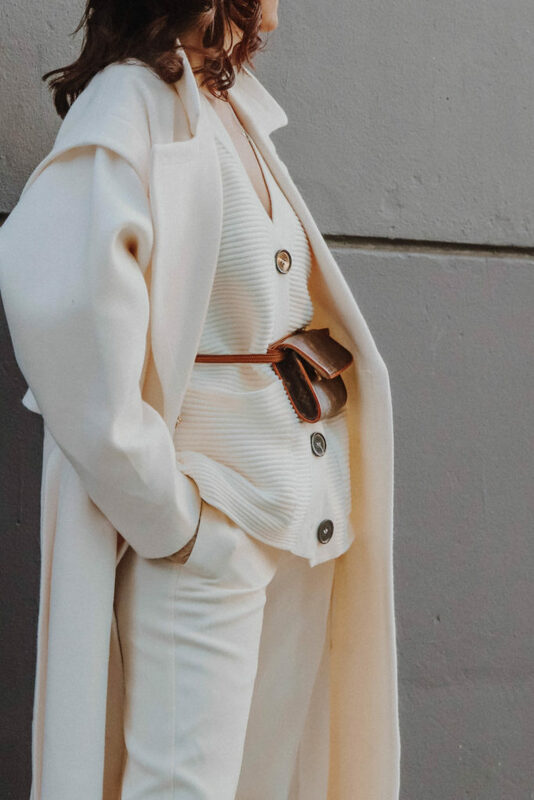 Nothing more powerful than a crisp all-of-white look as the chilly weather approaches. Winter whites fashion is chic and very elegant. A winter white coat is a great essential not only for the monochrome white looks. 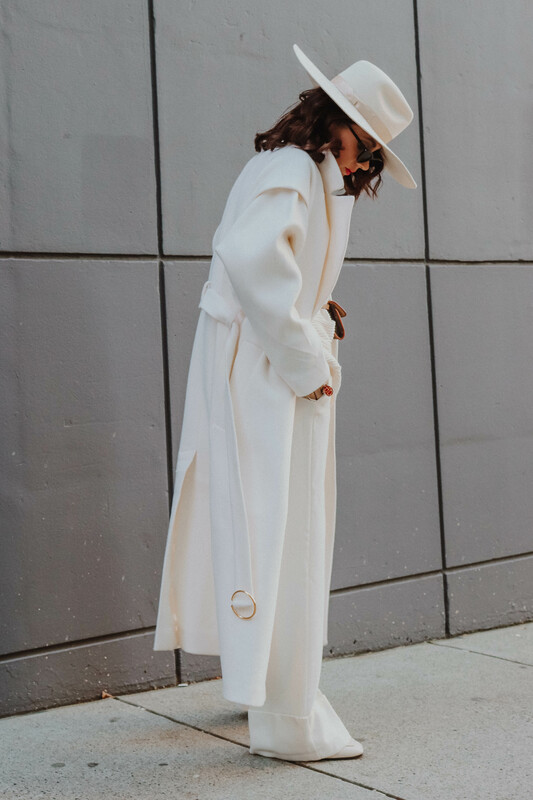 The white coat is easy to style. Paired with soft colour such a baby blue, pale pink gives you a feminine vibe but I love wearing my white coat with beige, camel or black. 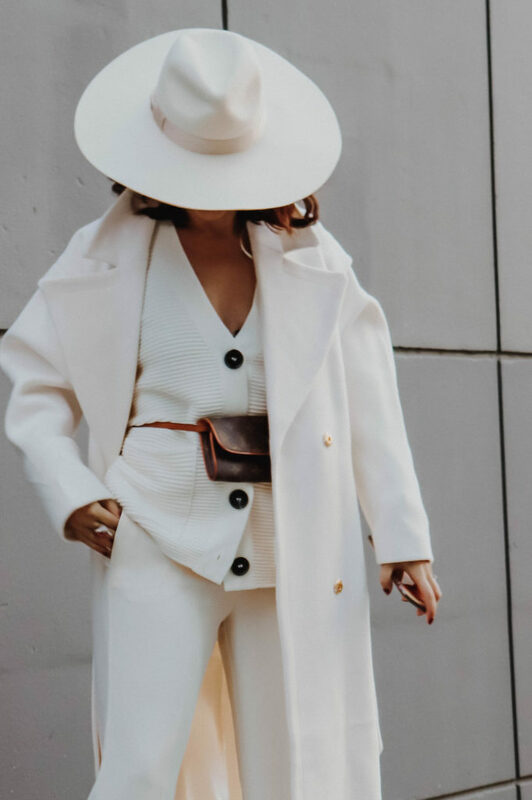 Beside all white, black and white looks are probably the most fashionable outfits that you could wear on repeat. 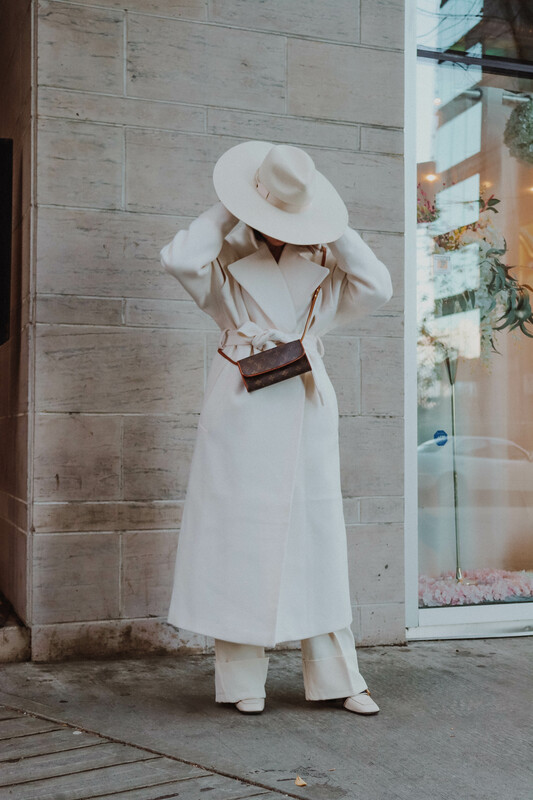 Below, I’ve linked Black Friday my favourite winter white coats that you can add to your wishlist and keep an eye on if the price reduces including the same coat I am wearing. If you need any advice on what to wear with white coats, let me know in comments below. Happy Shopping! Previous Article← Neutral Sweaters You’ll Want to wear on repeat! This is sooo fabulous dear. Love the elegance of this classic cozy look. Oh my goodness, this outfit is absolutely stunning! I love this monochrome look. 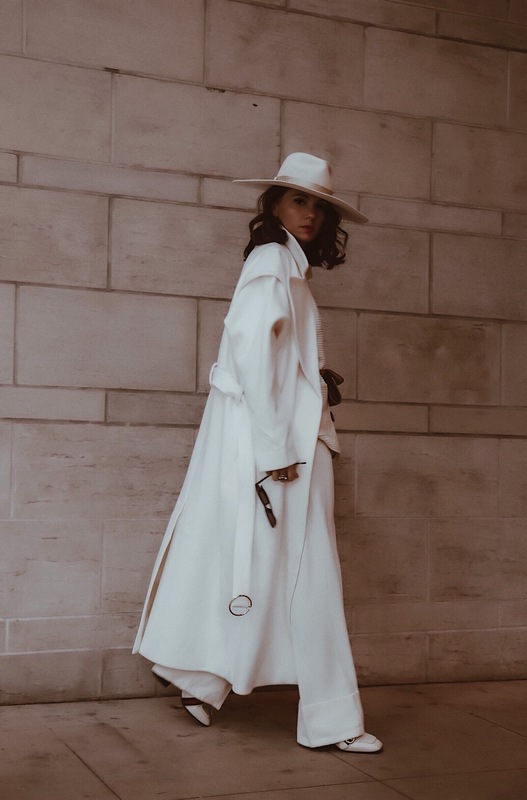 A white coat is so chic, love it!